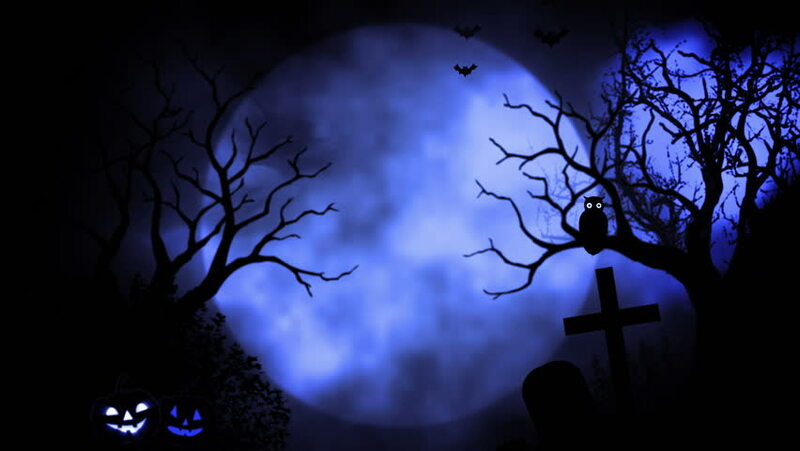 4k00:10Halloween spooky animation background motion graphics footage (blue theme), with the spooky tree , moon , bats , zombie hand and graveyard. hd00:11Bsharri, Lebanon. Static view of a sunset, over a sea of clouds, from the Cedar forest with a walnut tree in the foreground.